Tired of standard 24 type games? Need more of a logical and mathematical challenge? Enter "Operation Six". Use SIX numbers to get a given number, using addition, subtraction, multiplication, and division. NO parenthesis!!. Not only are core math skills needed, they also require a little bit of logic to get the most out of them. Being able to manipulate numbers in any way leads to higher achievement in math classes, and a deeper understanding of math in general. The picture below shows an sample screen for level "1". The goal is to use all the numbers and whatever operations to get "1" as the total. One example might be 7-5-1. It gets one, but only uses three of the numbers. This is valid, and will gain you three stars for the level. The best way is to use all six numbers! 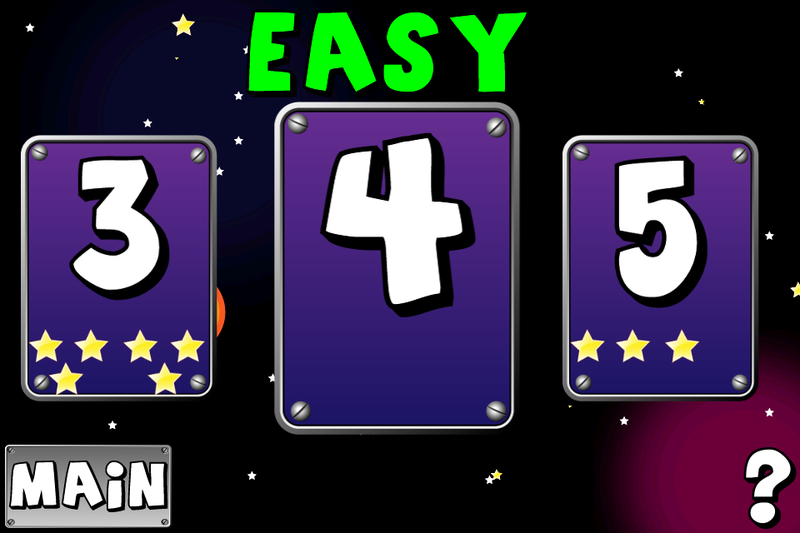 Users are ranked by stars, indicating how many numbers they used to get the level number. 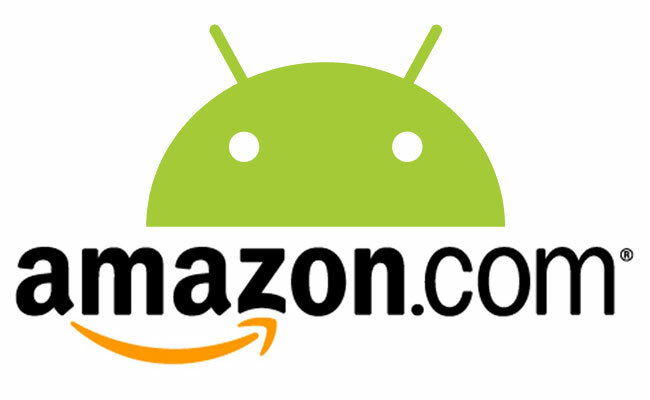 5 stars, they used 5 numbers to get the number "3". 3 stars, they used 3 numbers to get the number "5"
Hard levels include negative answers and negatives in the number choices. 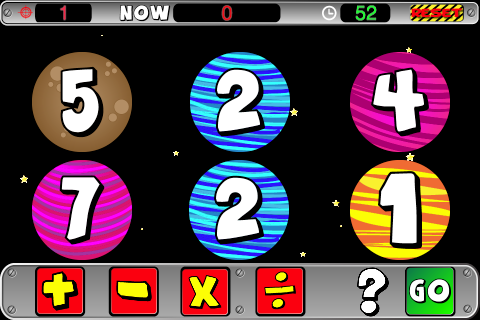 The basic math concepts for all grades are reinforced throughout this game. For elementary, multiplication, division, order of operations are all incorporated. For middle grades, operations with negative integers, and logical thinking are key areas. For high school students, reinforcing order of operations, negative integers, and higher logic skills are all reached with this game. 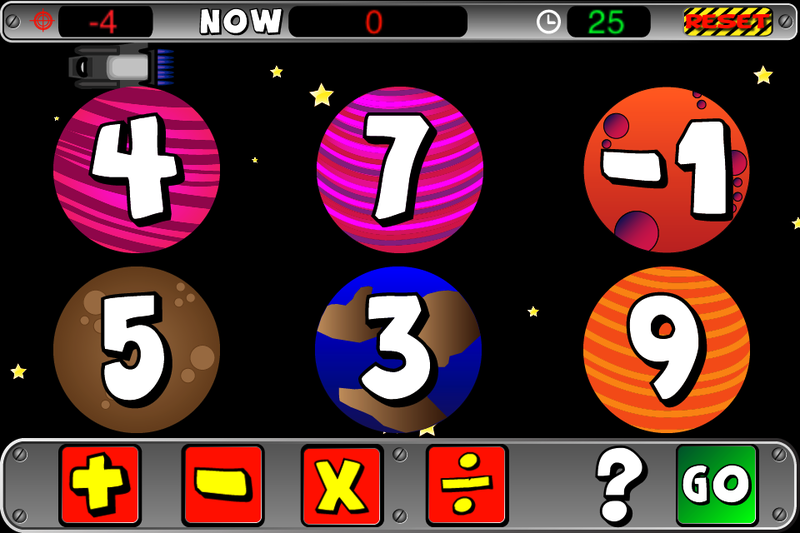 This game is designed for students in 1st-12th grade, but can be used by anyone who wants to brush up on basic math skills. The game is a take-off of a math game title "Four-Fours", where the goal was to make EVERY number, ever, using only four 4's, and any operations. It was amended to only basic operations (because using logs makes it pointless), and more fun is when you can only use the core operations, plus, minus, multiple, divide. I wanted something a little easier for students to do, but incorporated the same thinking skills. This randomly generates numbers, and your goal is to make the target. Almost EVERY screen has an answer that can use all 6 numbers. I have only had 1 screen not have an answer, as it was all zeros and a 1. There are no answers provided, because I think that would take away from the learning and challenge if you could just click a button and see an answer. Hopefully it is fun and you enjoy it. Operation Six was designed to be a "24" game, or "Four-Fours" game for students of all ages. Every level can be completed with a minimum of ONE number. They get the satisfaction of completing a level, but can be tested well into their calculus years with the option of six numbers. Like all my games, this program also reaches out to those students who do not do well with traditional programs. A teacher can ask that each student show mastery at some level by achieving a six star ranking. Instead of free time, game time can be used.